1. Compact structure: All the parts are tightly connected,No shaking. 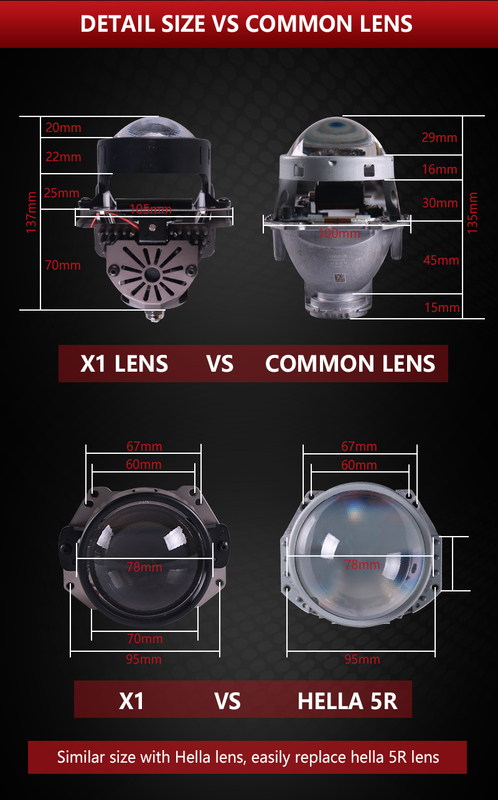 3.Driver Built in: the driver is built inside of lens. No need worry about no place to put driver. 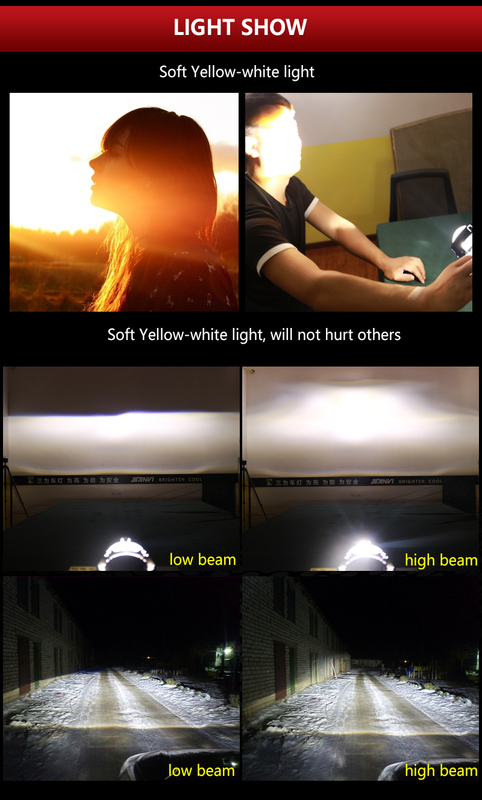 3.More wider light beam: with 3.0 inches lens, the light is more wider and lighting effect is more better. 4. 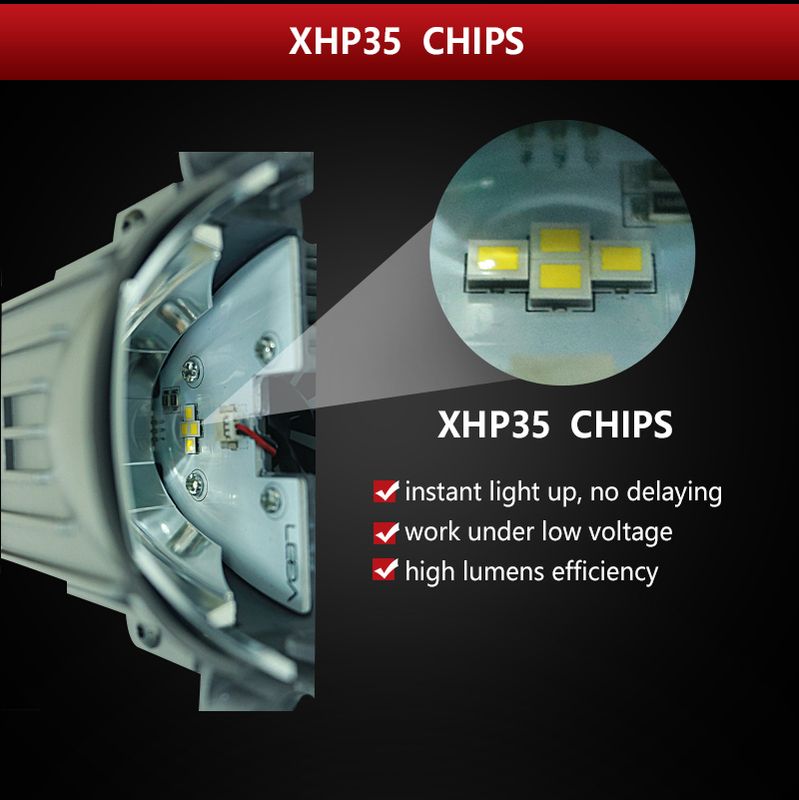 Adopt excellent LED chips: adopt Cre Chips, Can produce more bright light beam. can light up instantly, low light decacying. 5. 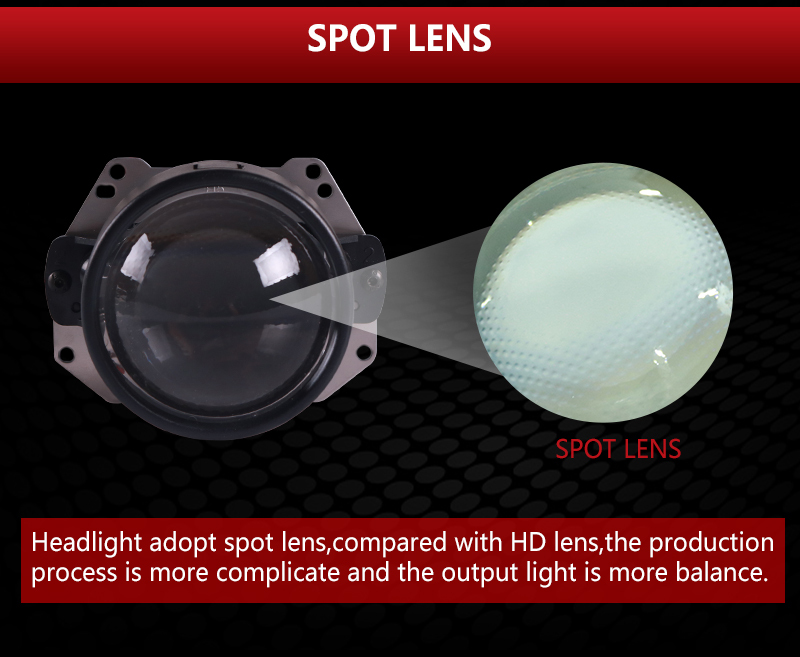 Light source was built in: light source was bulit in,single side shining, light will be reflected by reflection cup at first, then refracted by the lens. light be will more concentrated and bright. 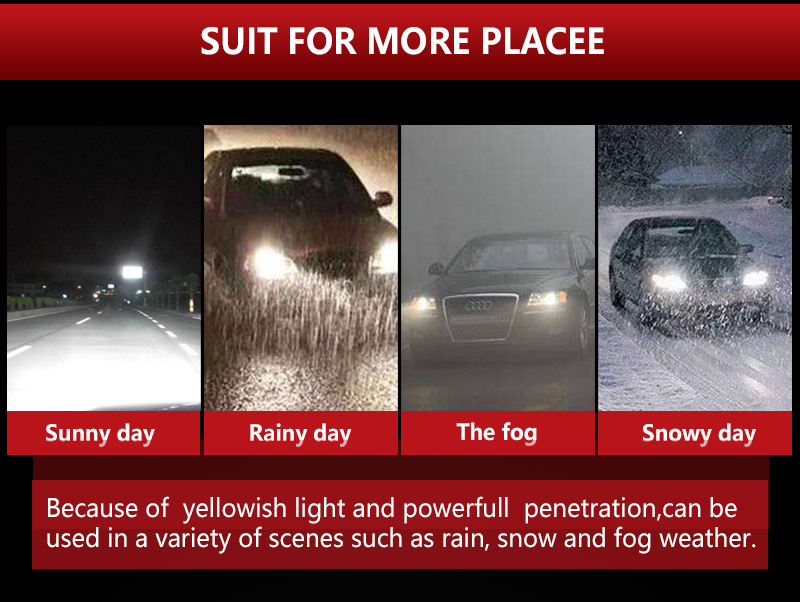 ​2.If your car is with AFS system,please compare the headlight and your car lighthouse carefully. and adept installation skill are required. 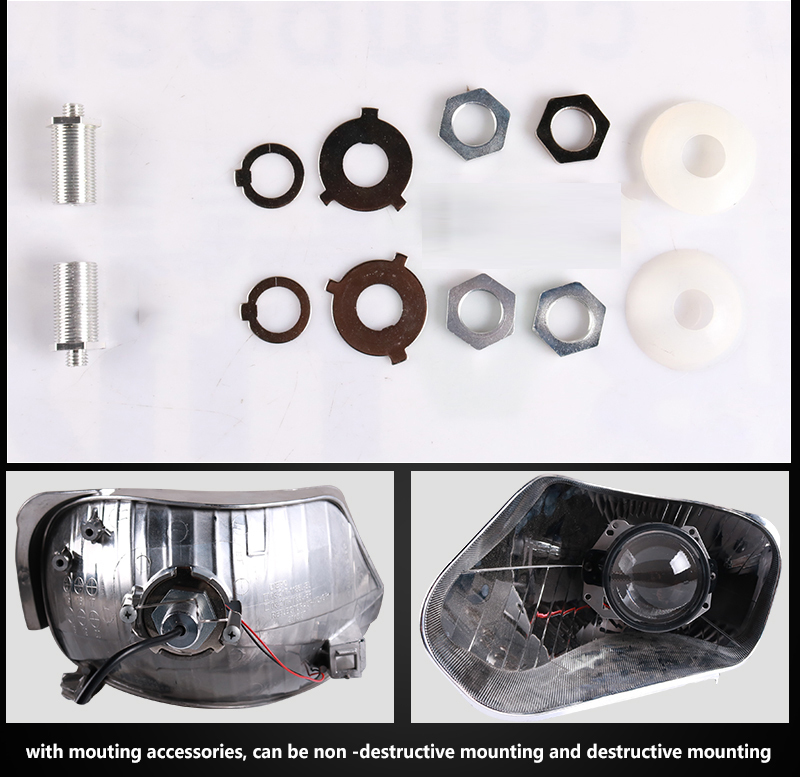 3.This headlights are retrofit kits,In theory, through retrofiting the headlight reflectors,can replace all type of bulbs. 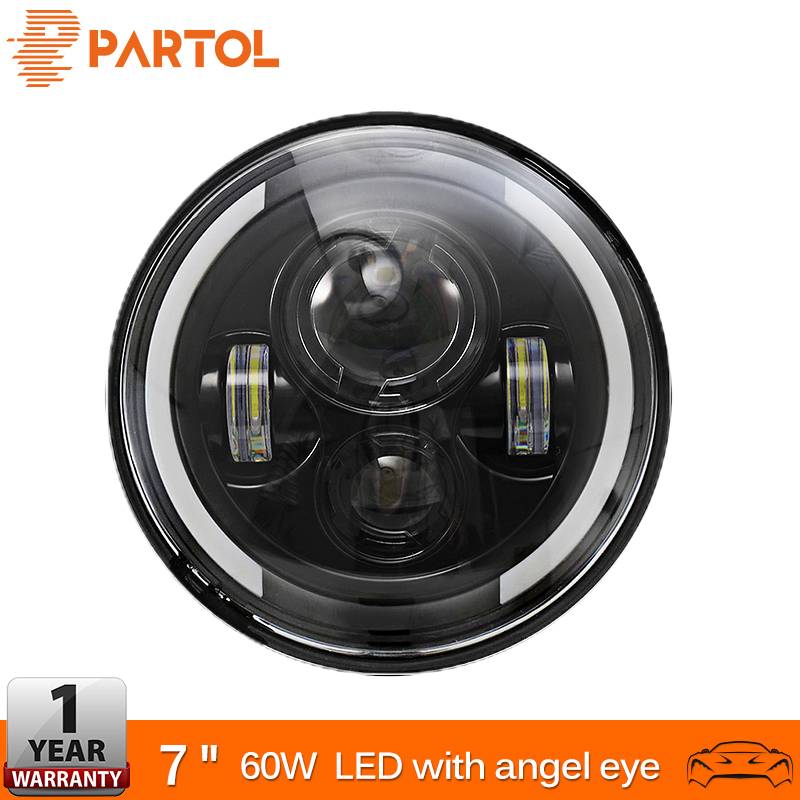 4.Before purchase this headlight, please compare the headlight and your headlight lighthouse carefully. 2) Please make payment as soon as possible after you place an order, so that we can arrange your parcel asap and send you track information. 2. In order you can receive your item, please leave correct and valid shipping information.like recipients’s full name, post code, phone no. Telephone No. detail address are required. 2. Detective item should be returned to seller within warranty period.Buyer should provide detective product photos or videos and order No. We don’t replace or repair item out of warranty period. 3. Please check your item surface and test it carefully when you receive item. If there are any defective or fault, please report to us at first time. We offer replacement for DOA (dead for arrival)item.,We will Replace it with New item after we receive DOA item.Please Contact us Before you sent the item back. 1. We are aimed to supply satisfied product to you and make you have a happy shopping experience in our store. 2. If you are satisfied with our product and service, please leave a five star feedback. We also do same to you. 3. 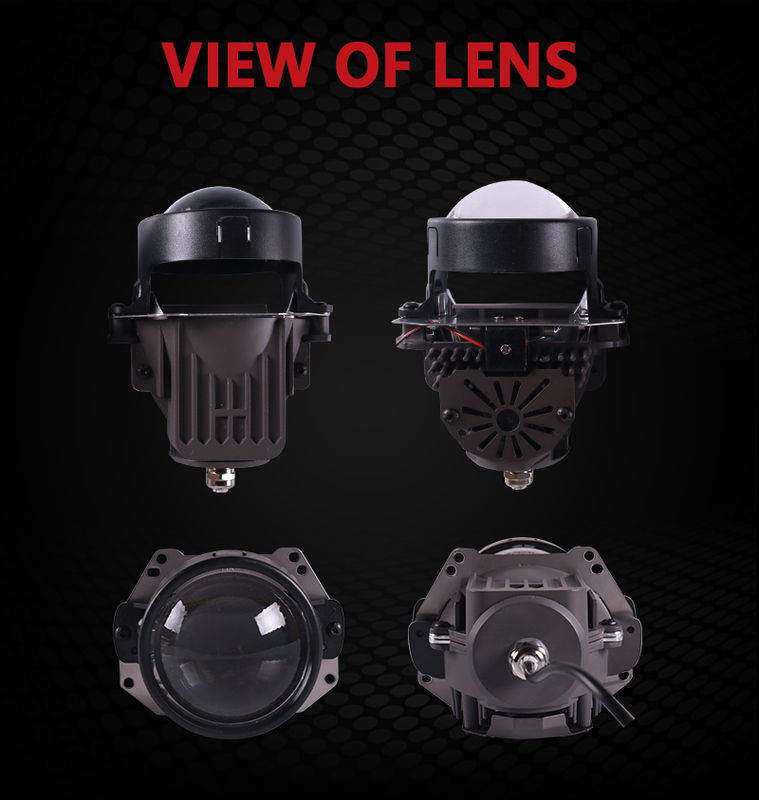 If you are not satisfied with our product and service, please give us good advice, we will try our best to solve your problem. 4. 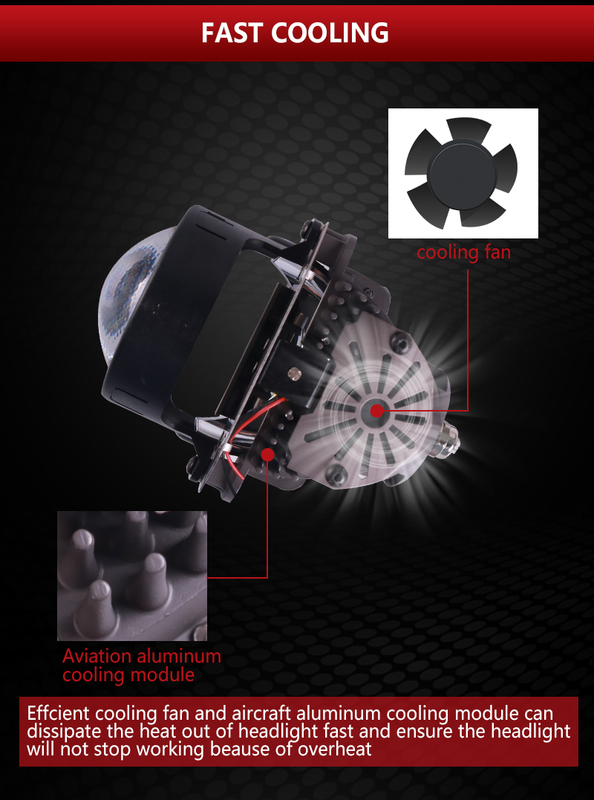 Please feel free to contact us if you have any question aftermarket. Providing good service is our mission.